The City of Chantilly is located in western Fairfax County in the Northern Virginia region of Virginia. With a population of 24,3121 (ACS 2016), this beautiful city is just 24 miles from Washington, D.C. 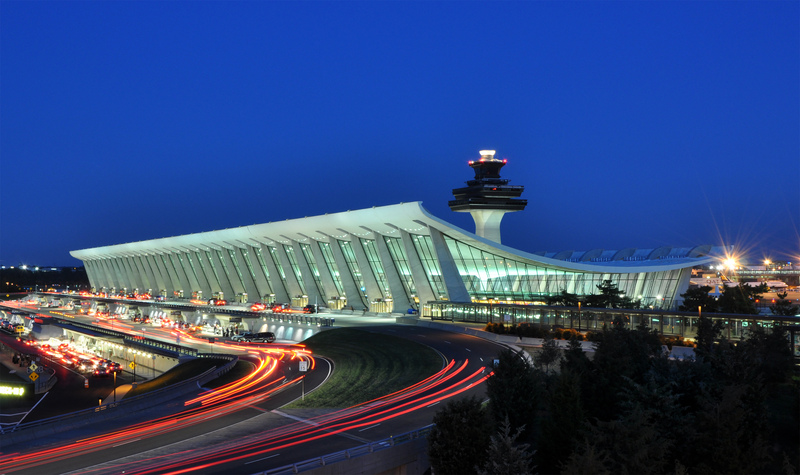 It is home to Dulles International Airport and the National Air and Space Museum, attracting visitors from around the country to visit and explore the area. 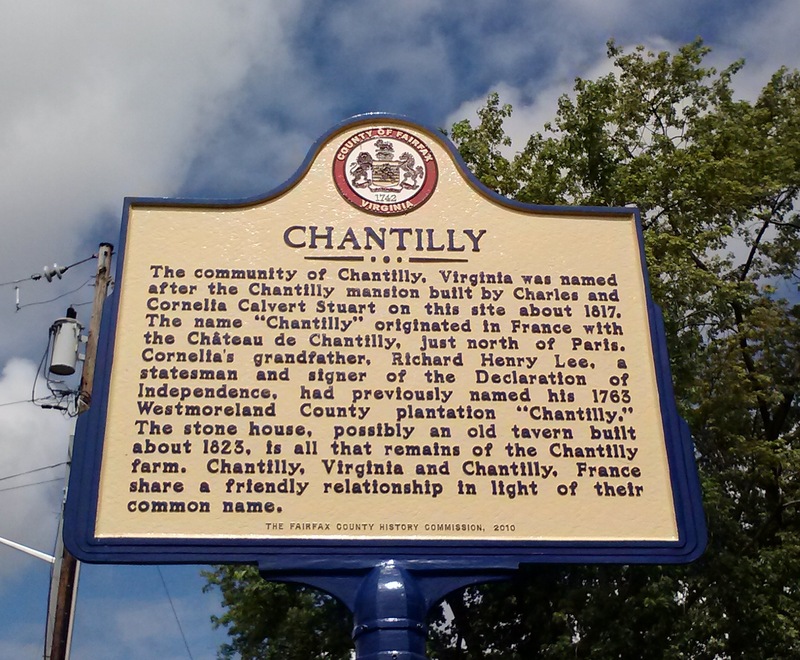 For over 7,000 households who have found their dream homes in Chantilly, the city is serviced by great schools, numerous parks and recreation areas, rich historical sites and year-round events.